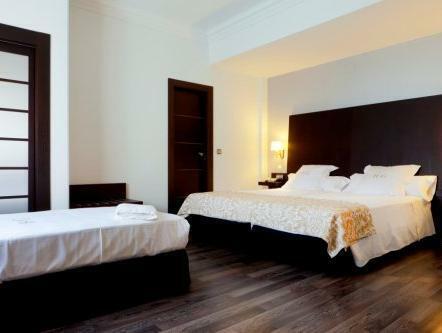 ﻿ Hotel Guadalupe, Granada | FROM $61 - SAVE ON AGODA! Have a question for Hotel Guadalupe? 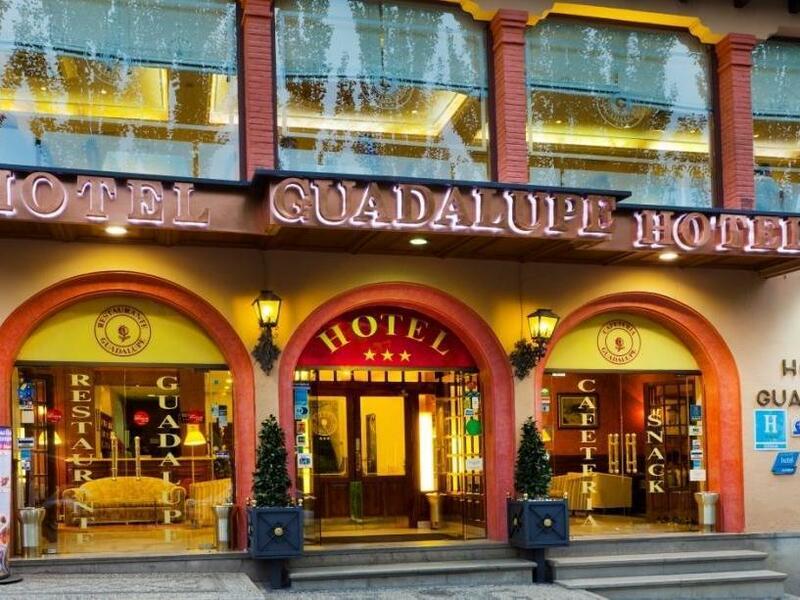 A centrally located hotel built in the classic Granadian style that the city is well-known for, Hotel Guadalupe is literally minutes from the magnificent Alhambre. The property offers an outstanding choice of 58 well-appointed rooms and suites, all featuring modern amenities expected from a hotel of this caliber. 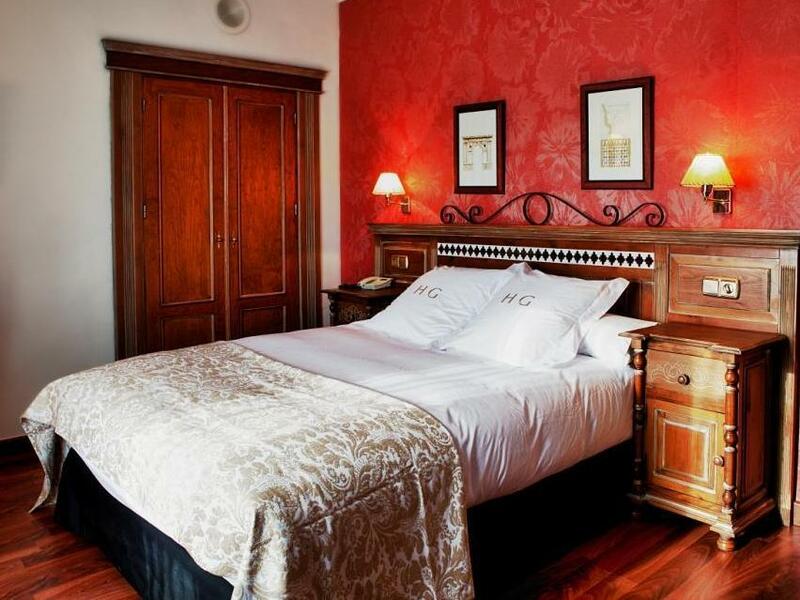 All the rooms have high-speed, wireless internet access, and it's highly recommended to request one of the rooms that open onto a balcony or terrace, perfect for enjoying the sultry evenings as the sun sets over the ancient skyline of Granada. The in-house restaurant serves up a fine menu of traditional Andalusian cuisine every evening, complimented by prompt, friendly service and a good wine list. Exploring the delights of the city is easy due to the hotel's central location, and the knowledgeable reception staff can assist with information and directions. There are 2 buildings to this hotel. We were put in the one a few doors up the road but changed as we would have had to walk outside in the cold to get to breakfast. We had a lovely time in Granada, The Alhambra is incredible. The view from Albayzin is great although it can be crowded at times. There are a few nice plazas but not much else to do in the city itself. Proche de l alhambra. Parking en face sur le parking de alambra négocié 16.75 par jour au lieu de 18. Belle promenade pour aller jusqu au centre a pied. 25 minutes en descendant. 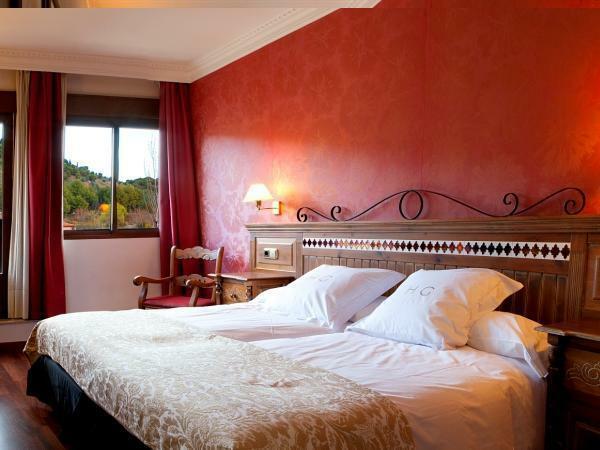 Chambre de charme.